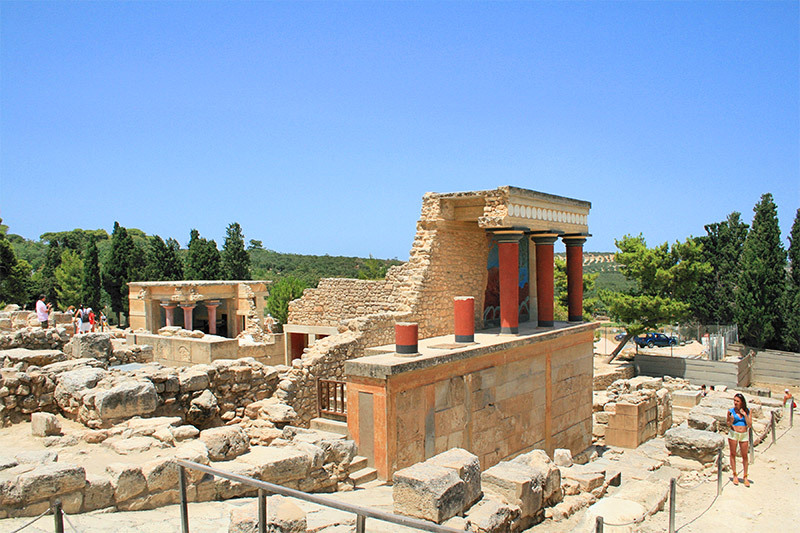 All about the Knossos Palace and Archaeological Museum from Rethimnon. 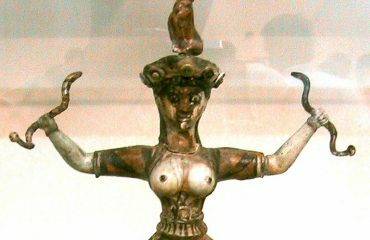 Get to know Europe’s oldest civilization dated 4000 years ago. Knossos has a rich habitational history, starting from the Neolithic Period, some 9000 years ago. 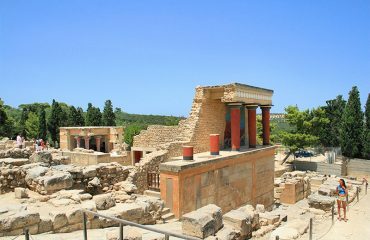 Knossos is the name of the capital of the Minoan civilization, dating some 4000 years ago, is presumably the largest city in ancient Crete. 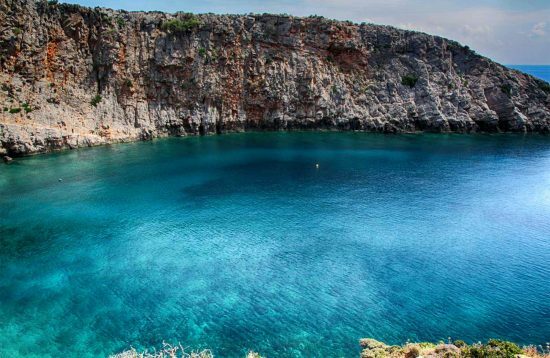 It’s ties were spread across the whole Crete and across the eastern Mediterranean. 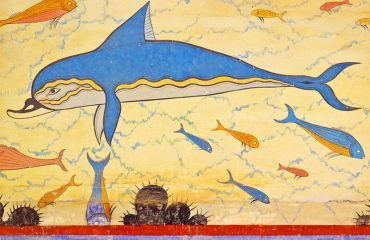 In this Guided Tour you will find out about the Minoan coulture,the architecture the every day life, the large feasts, the connection with other civilizations and the art. 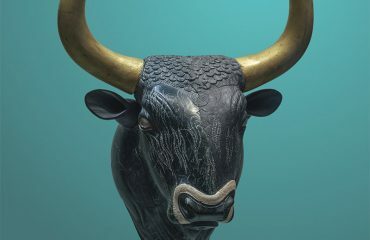 After the Guided Tour in the archaeological site, it is recommended to visit the Archaeological Museum of Heraklion, one of Europe’s most important museums, as it contains the most notable and complete collection of artifacts of the Minoan civilization of Crete. 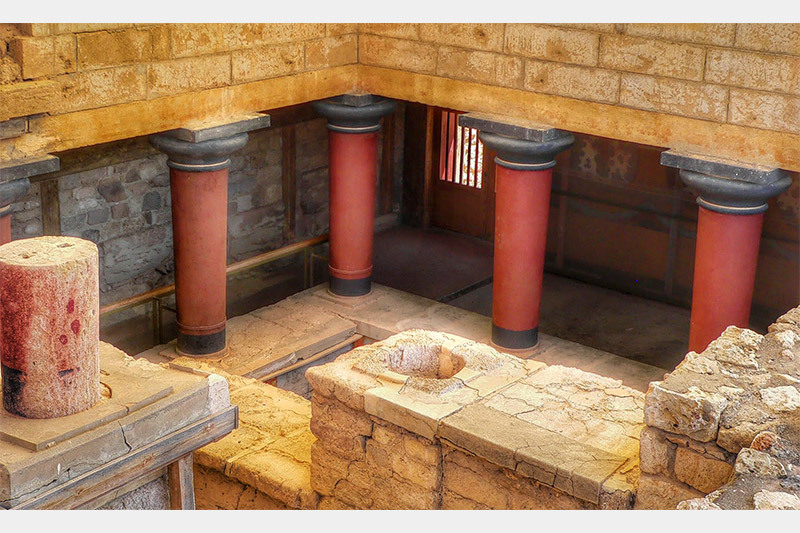 For those who do not wish to visit the Museum, they can enjoy a walk in the Old City of Heraklion. 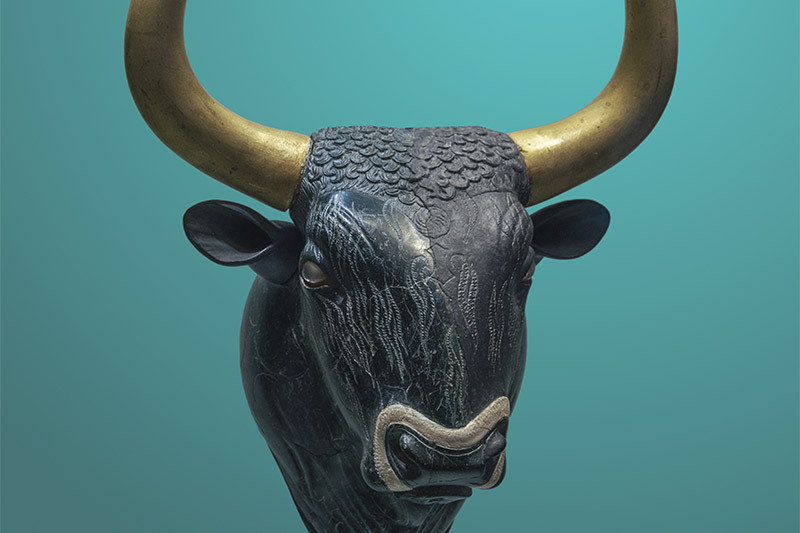 Entrance fee to Knossos Palace and Archaeological Museum is 17,50 € per person. For people under the age of 18 the entrance is free of charge. Coffees, lunch, snacks, personal expenses etc. 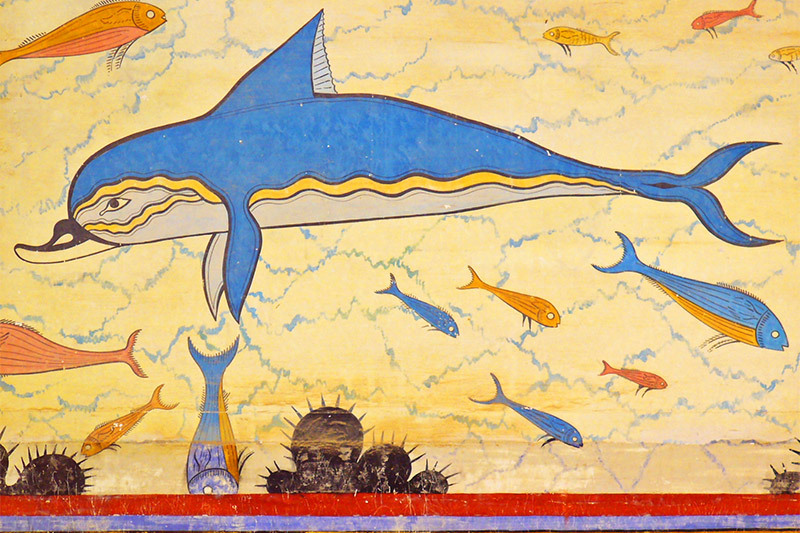 We pick you up from your hotel or a nearby hotel and we travel to Knossos Palace, ruins of the famous Minoan city – state. 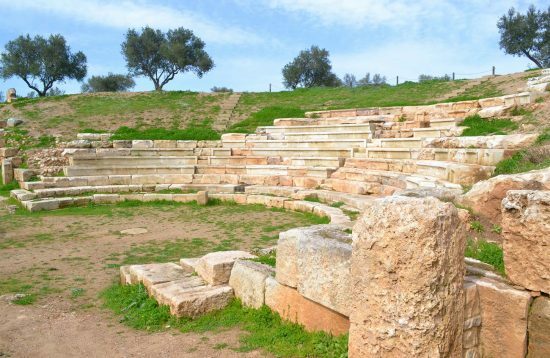 A professional guided tour follows in the archaeological site, admiring the Throne Room and the Labirynth, and hearing the legends of the Minotaur, Theseus, and Ariadne, daughter of king Minos. Next stop is the city of Heraklion where you can follow us to a Guided Tour to the Archaeological Museum. 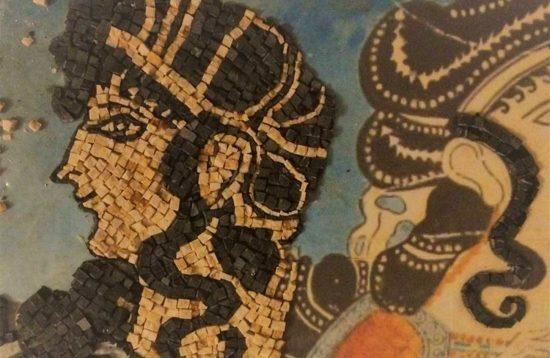 If you do not wish to visit the Arcaeological Museum, you can spend your free time walking and exploring the Old City of Heraklion. 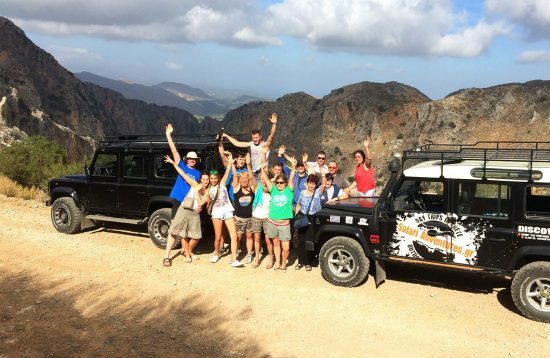 Return back to your hotel by 17:15 – depends on the hotel you are staying. 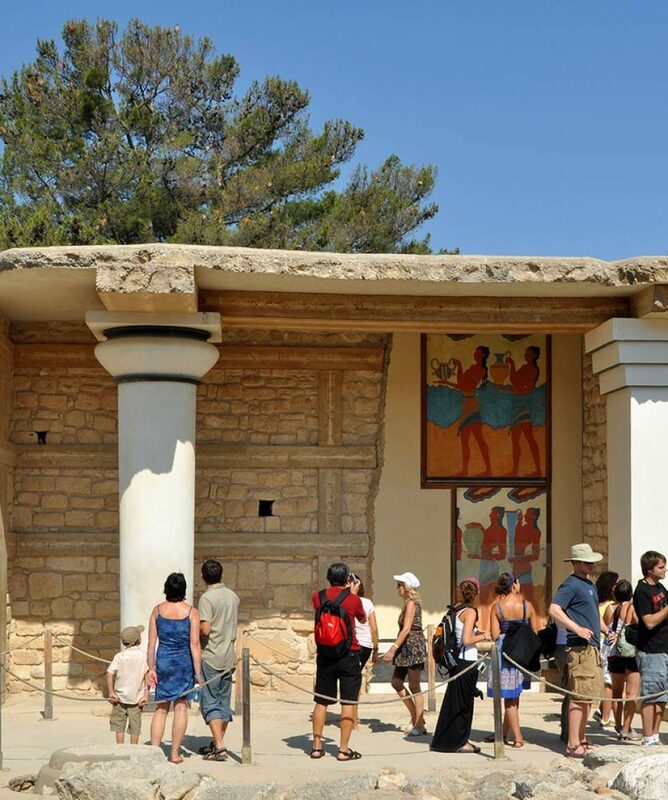 Entrance fee to Knossos Palace and Archaeological Museum is 16,50 € per person. For people under the age of 18 the entrance is free of charge.